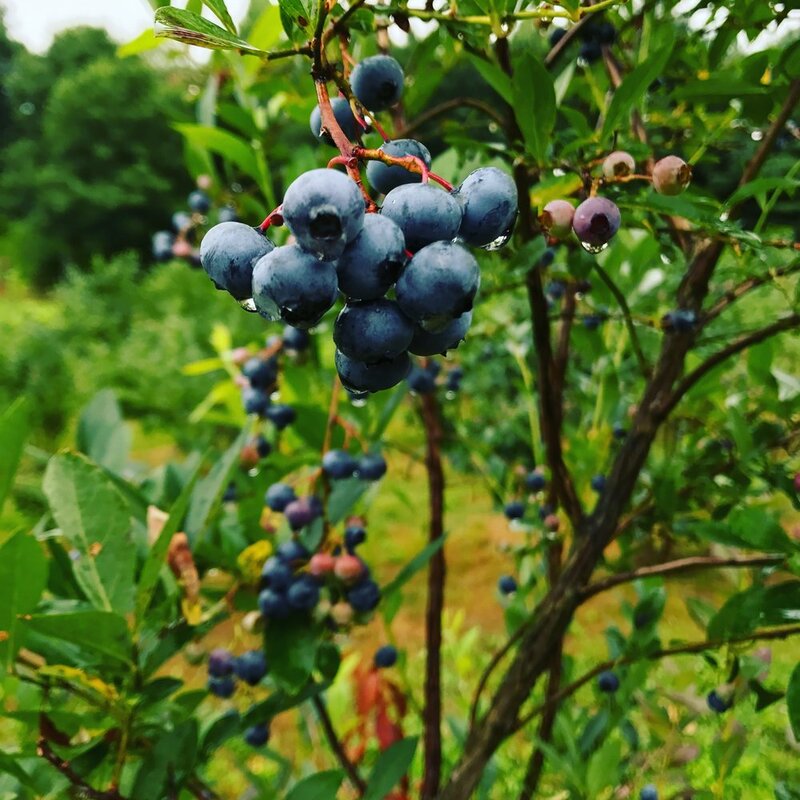 Pick your own berries in the heart of the Pioneer Valley! Join us at the farm for pick your own berries during the summer season. We have 1,068 blueberry bushes along with some raspberries, black currants, gooseberries, and Asian pears. Come and fill your freezer for the winter or just grab a pint for a hot summer afternoon. Bring a blanket and picnic under the pear trees. Have the kids pick berries for a pie, cobbler, muffins, you name it! We have buckets for your use or you can bring your own containers from home to pick into. Either way, we think blueberry season is the best season around!